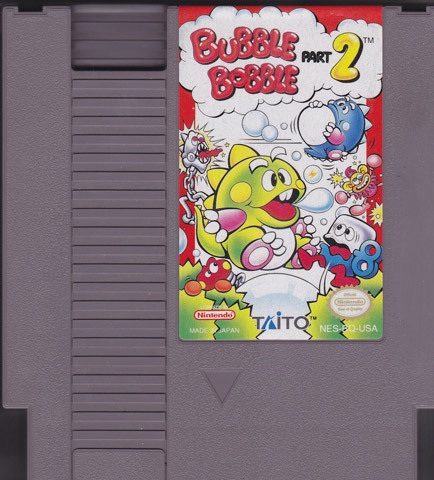 286 Lukie Points will be rewarded to you when you buy this. 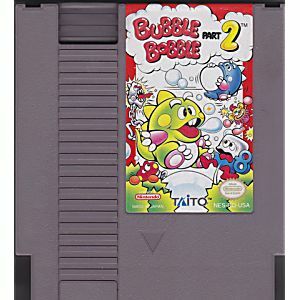 Bubble Bobble Part 2 original NES Nintendo Game cartridge only - Cleaned Tested and Guaranteed to Work! 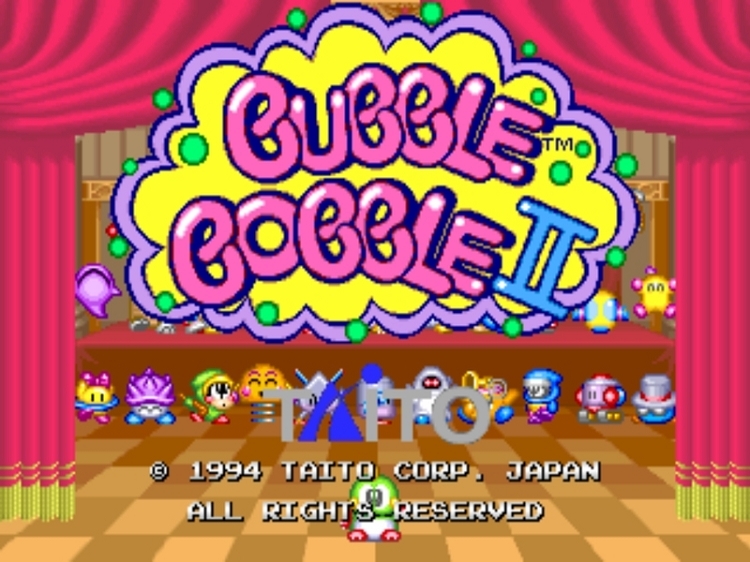 Bubble Bobble Part 2 is is rare and fun for you. 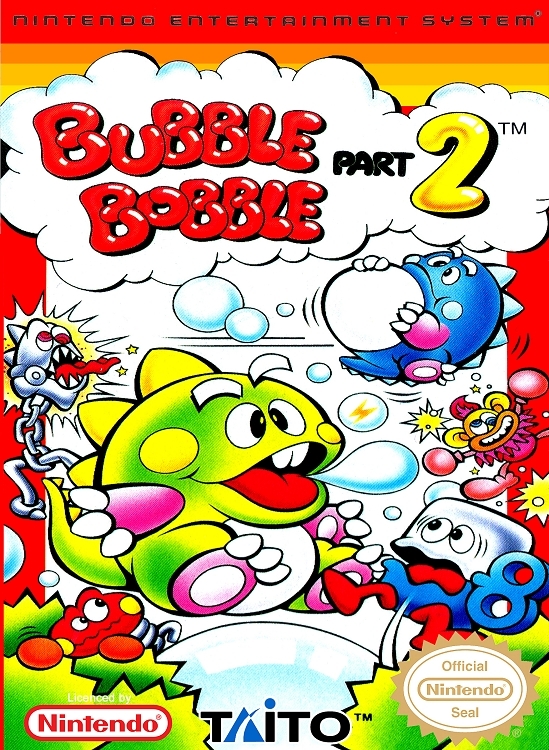 The game plays just like the original Bubble Bobble, but with advance controls. 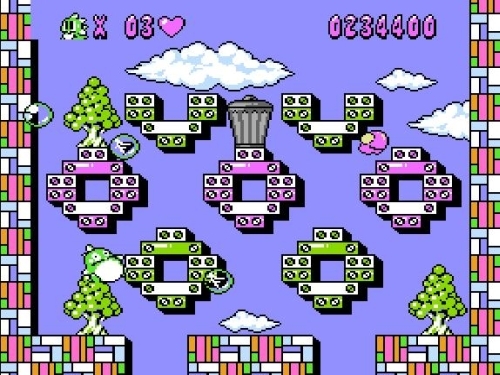 This game should be a blast of a challenge for those who like arcade and action games.